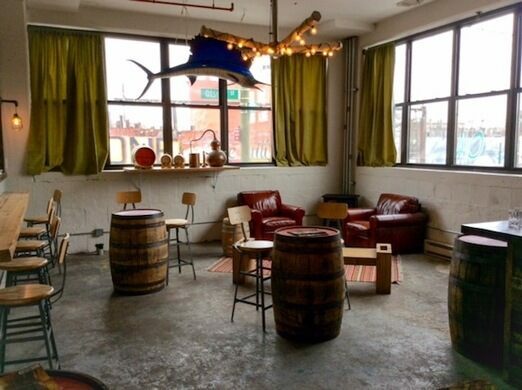 The Van Brunt Stillhouse is a family-owned business in Red Hook that produces handmade craft spirits in small batches. 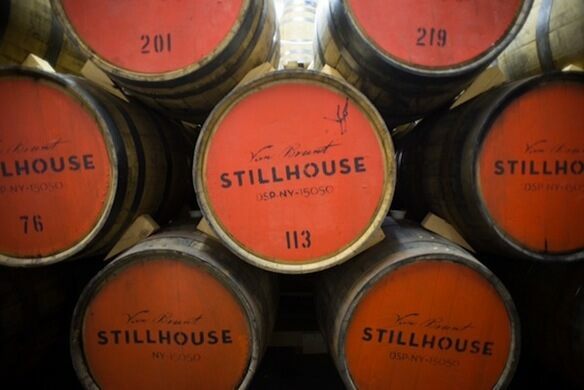 All the grains and ingredients come from locally sourced New York farmers, keeping each spirit truly one of a kind. It all began with Daric Schlesselman, his family, and a passion for good spirits...and drinking! 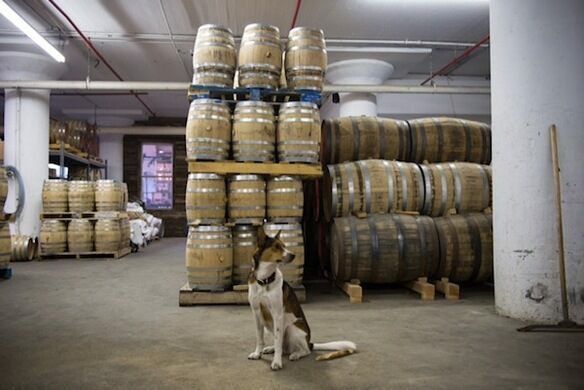 The distillery began a few short years ago in what was once a old paint factory in the Red Hook neighborhood of Brooklyn. 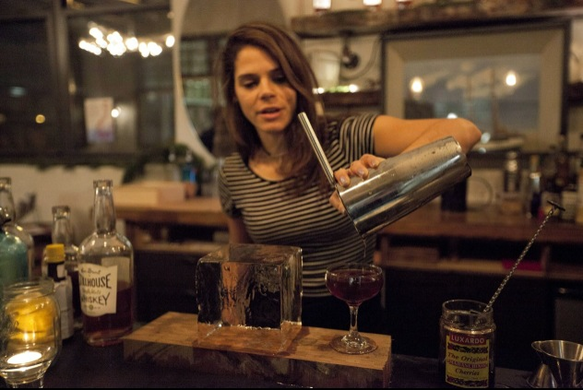 Named after one of the founding fathers of Brooklyn, the Van Brunt Stillhouse has been making its mark on the wonderful world of spirits. Each batch is handcrafted from start to finish, making every bottle distinctive and full of unmatched flavor. 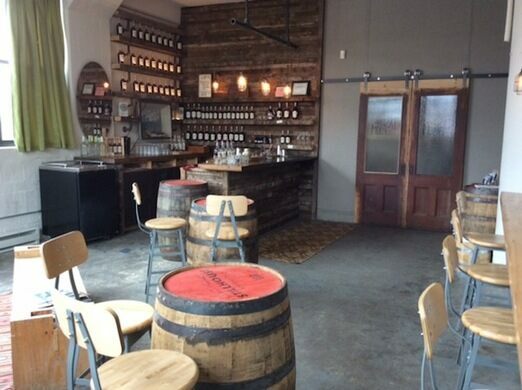 Join us for a tour of the distillery, live music and cocktail hour with exclusive Van Brunt drinks. The tour will take you through the process of distilling a spirit, the machines that make this age-old process work and a tasting of the artisanal spirits.